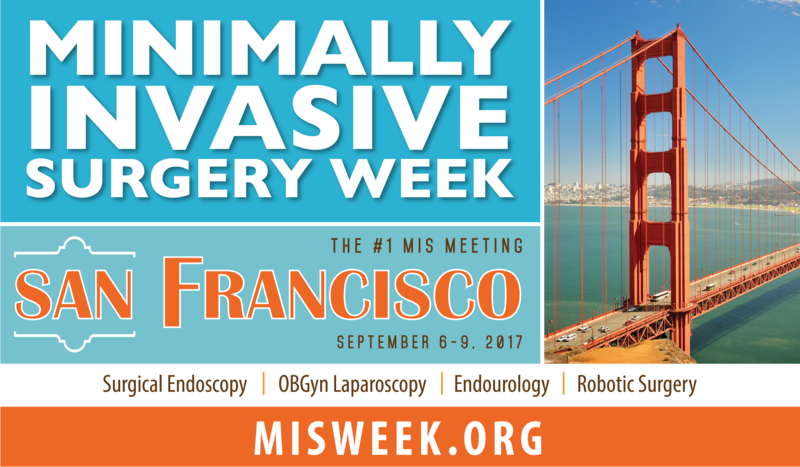 This page contains conference details and proceedings including educational materials and podcasts of the MISWeek, The#1 MIS Meeting, Minimally Invasive Surgery Week and SLS Annual Meeting. An Event in Late August-Early September, this multispecialty conference of a number of MIS Societies, helps increase knowledge of laparoscopic, endoscopic, and minimally invasive surgical techniques. The Meeting consists of Plenary Sessions; Special Interests Groups (SIG) Committee Updates of multiple topics; Expert review and discussion of surgical videos showing accidents, mishaps, and surprises; Deconstruction of video-taped surgeries performed by master surgeons; Exhibitions; Competitions for Best Papers, Videos, and Posters from Professors to Fellows and Residents; Future Technology Sessions; and over 200 General Surgery, Gynecology, Urology, and Multispecialty Scientific Presentations.